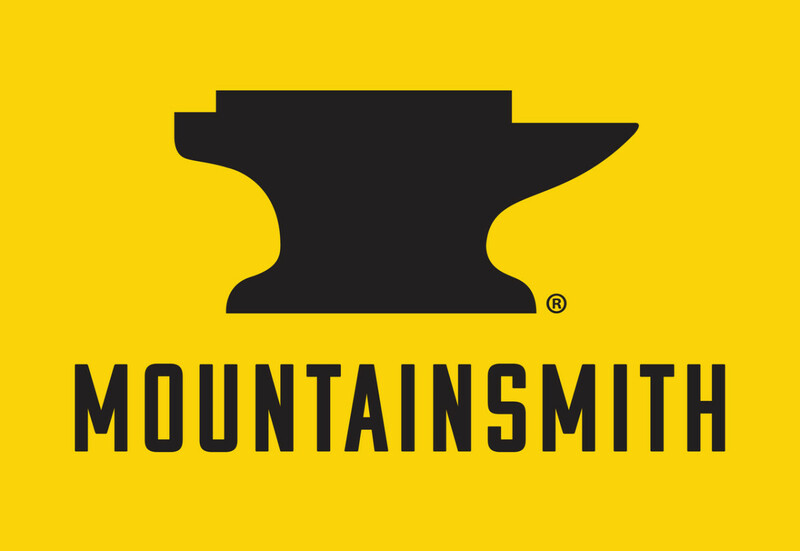 Members can get 25% off of Mountain Smith's products! 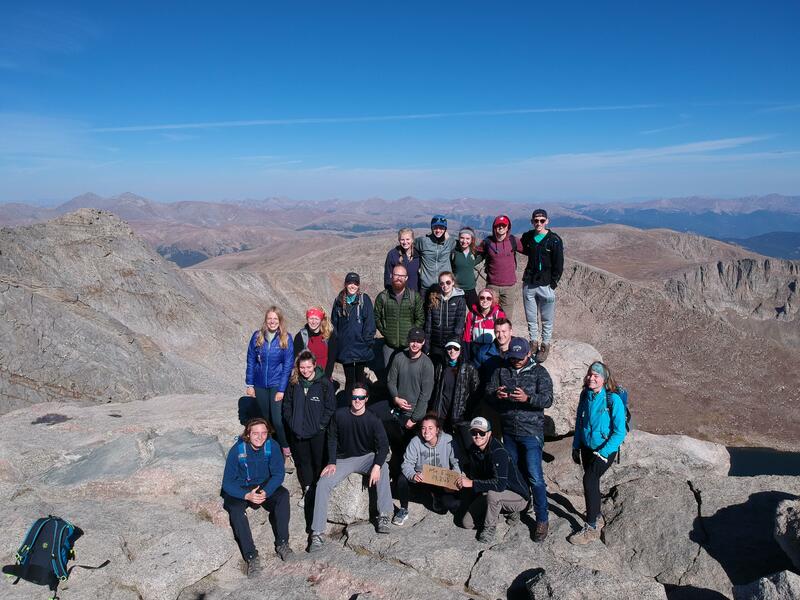 Members can get 15% off regular priced items and 20% off services at gearage outdoor sports here in fort collins! The Gearage sells the highest quality gear!